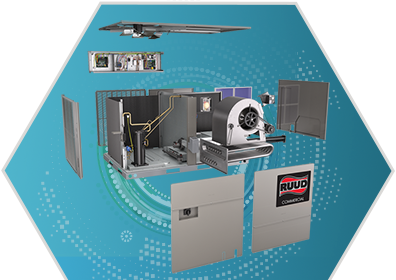 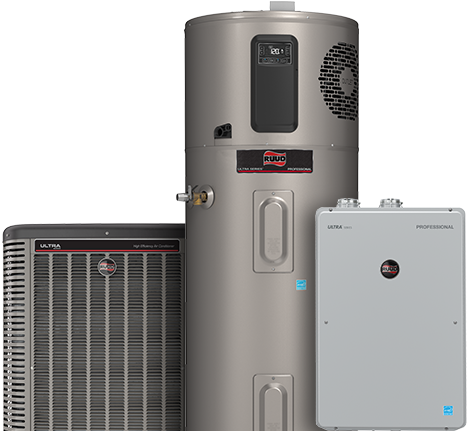 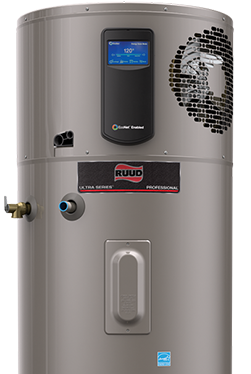 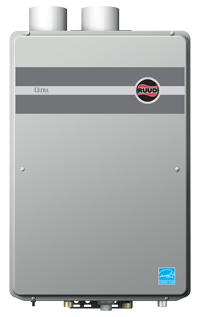 Introducing the all-new Ruud® Commercial 7.5–12.5 Ton Renaissance™ Line—a revival of innovation and performance in commercial HVAC, delivering energy savings of 30% over 2010 efficiency standards. 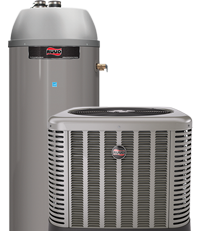 Get help with warranty info, finding local contractors, financing, and more. 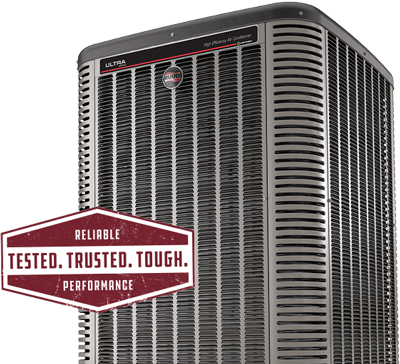 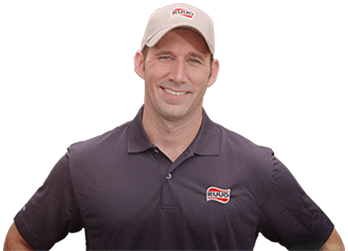 Get help with warranty info, product documents, 48-Hour delivery, apps, tools, and more.